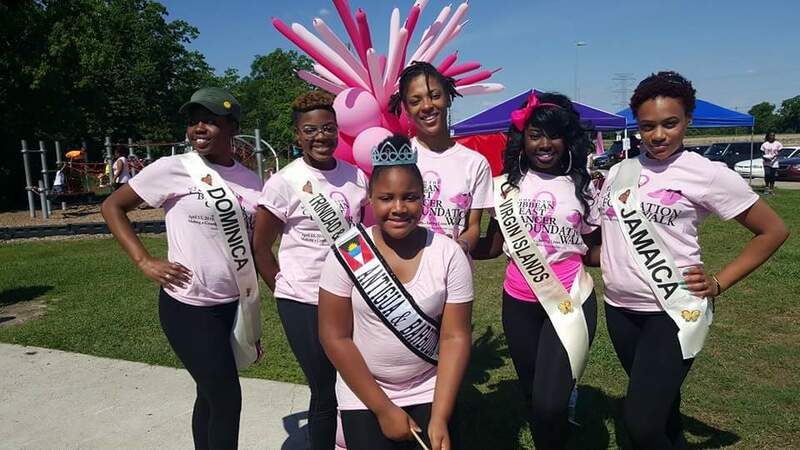 2019 Walk Registration | Caribbean Breast Cancer Foundation Inc. 2019 Walk Registration | Caribbean Breast Cancer Foundation Inc.
Caribbean Breast Cancer Foundation Inc. Choose your preferred registration type and get ready for the 2019 Caribbean Breast Cancer Walk. The mission of Caribbean Breast Cancer Foundation Inc. is to enhance the health and well-being of women, and men, both those who have been affected and those who have not been by breast cancer. 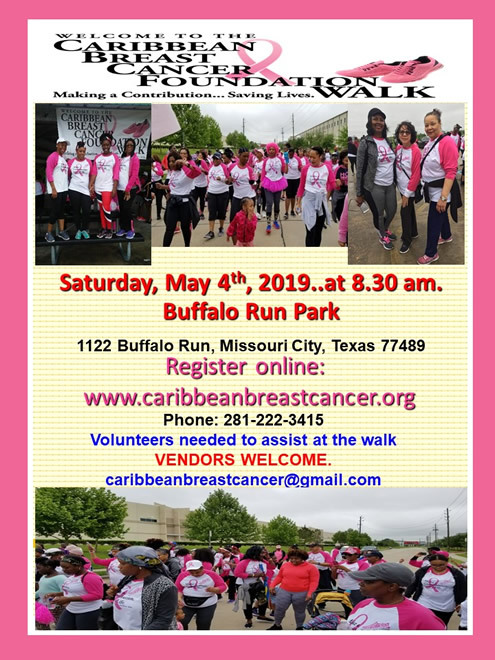 Copyright © 2019 Caribbean Breast Cancer Foundation Inc.. All rights reserved. Site by: G an D Enterprises Inc.. Hosted by: Jachqo Hosting.